Gator Paper Finishes 2013 PGA Tour Season Feeling Presidential. 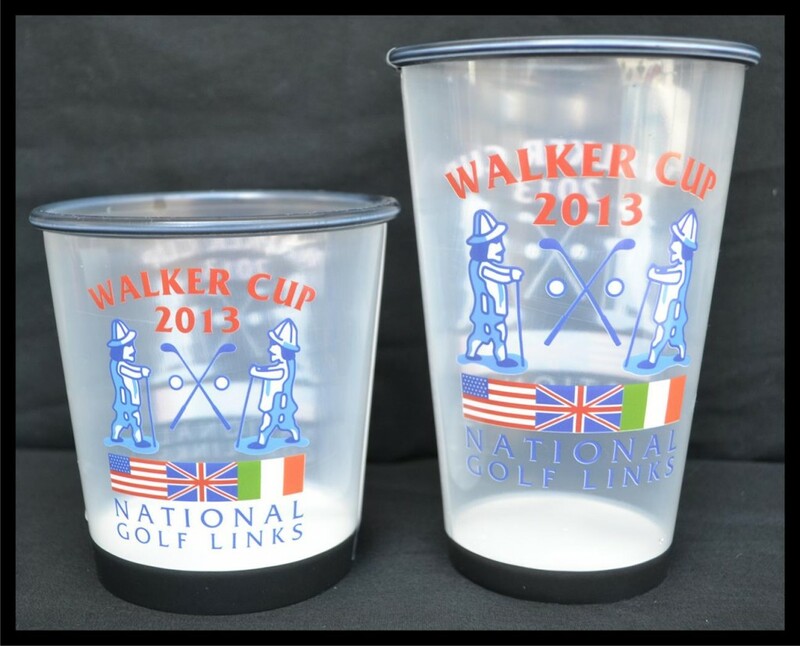 Gator Paper was selected to provide custom printed food service items for the 2013 President’s Cup held at the historic Muirfield Village Golf Club in Dublin, OH. 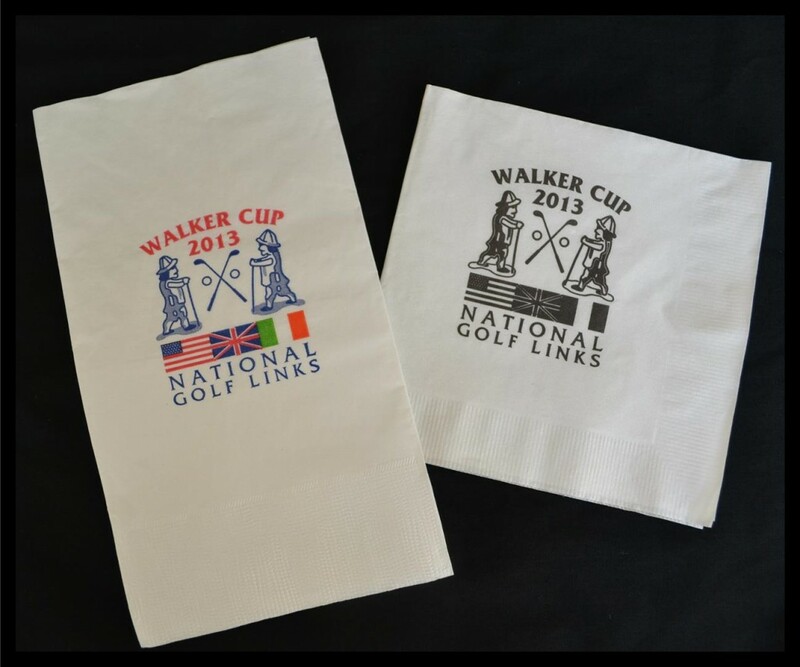 Custom printed paper food wraps, napkins, sandwich bags, and hot dog bags covered the course and added an extra level of brand recognition to this already high profile event. Gator Paper’s custom printed food service products add an extra level of professionalism for all major sporting events, and are a great way to brand and drive home event names and logos to visitors and spectators in attendance. With Gator Paper, you have the opportunity to capture the most advertising “impressions” possible at any sporting or entertainment event. This year’s competition between the United States and the International team was hotly contested going into Sunday, with the International team winning 6 of the first 9 matches closing the gap to just three points. The rain held off long enough, and team USA prevailed with Tiger Woods clinching the President’s cup by beating Richard Sterne 1 up.